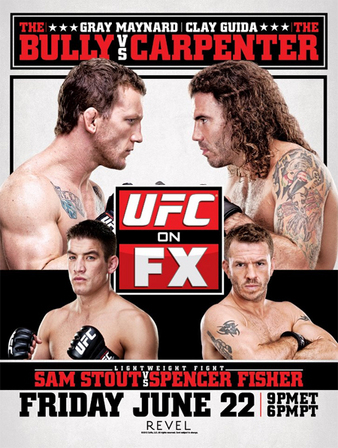 UFC on FX 4 will air live this evening on FX starting at 9 p.m. ET (6 p.m. PT). 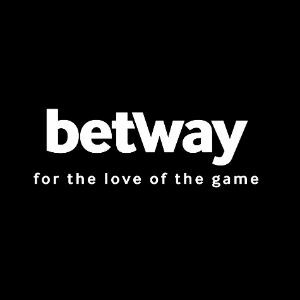 The preliminary card will sir live on Facebook starting at 5 p.m. ET (2 p.m. PT), then move to Fuel TV at 6 p.m. ET (3 p.m. PT).